It’s almost Thanksgiving! Many have been looking forward to it all year, but also feel anxious thinking about all the preparations they have to make beforehand. Avoid stress and time pressure and make your Thanksgiving festivities a success by applying project management methods. Only a little over a week until Thanksgiving. Have you started your preparations for the dinner yet? When we were children, it always seemed like the Thanksgiving meal appeared miraculously on the table. Only when we actually have to host a dinner ourselves do we understand how much time and effort goes into preparing the feast. In that aspect, Thanksgiving resembles project management a lot, which is why you can utilize PM knowledge and methods to make this Thanksgiving much less stressful. For practical cooking tips, check out Buzzfeed’s 17 Incredibly Helpful Charts for Cooking Thanksgiving Dinner. Happy Halloween: Survival Guide for the InLoox Zombie Apocalypse! 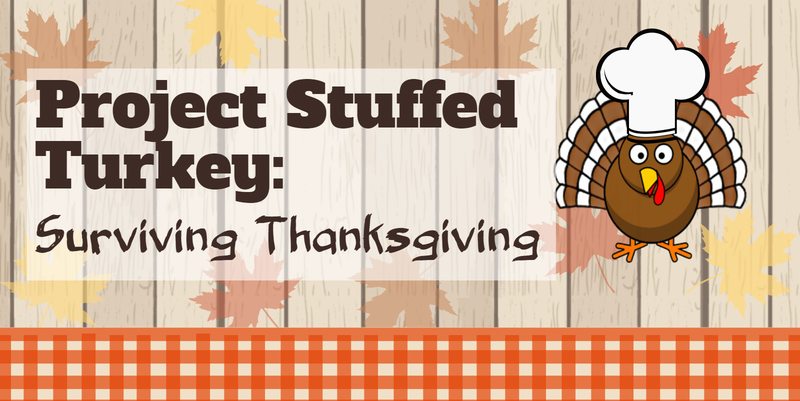 [Infographic] Project Stuffed Turkey – Surviving Thanksgiving - InLoox • Copyright 1999-2019 © InLoox, Inc. All rights reserved.